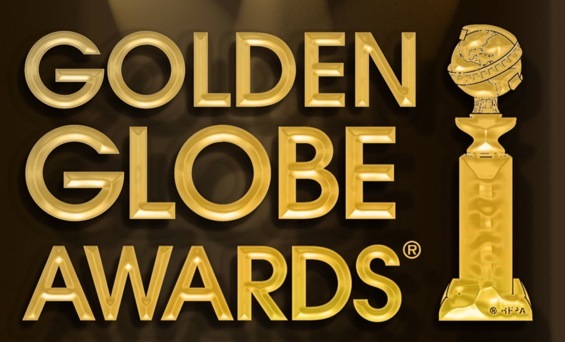 On Sunday, the Hollywood Foreign Press Association will present the 69th annual Golden Globe Awards, a ceremony celebrating 2011’s best in TV and film. Second only to the Academy Awards and Emmy’s, the Globes let us know what the overseas critics and correspondents think of our yearly entertainment output. So let me share my picks for this year’s best in film, given the nominees that the HFPA announced back in December. This is actually a pretty competitive category this year. The musicians range from Elton John to Madonna to Chris Cornell from Soundgarden and Audioslave. My favorite isn’t one of those three, however. My choice is “Lay Your Head Down” from the film “Albert Nobbs.” Given his amazing career, I see Elton John possibly stealing this award, but we’ll see. Variety is the spice of this category as we see new and old school collide. The last time Nine Inch Nails musician Trent Reznor did a film score (last year’s “The Social Network”) he took home Oscar gold. His competition is found in two celebrated composers (Howard Shore and John Williams) and a relative newcomer (Ludovic Bource). Although there are some great talents and bodies of work here, my money is on Bource and his film “The Artist.” The silent, black and white film has been receiving accolades all over the place and when its only audio component is a musical score, you know its a good one. Some great writers can be found on this ballot. Alexander Payne (“Sideways”), Aaron Sorkin (Oscar winner for “The Social Network” last year), Woody Allen and George Clooney (with only his second writing credit) all make strong submissions. Michel Hazanavicius from “The Artist” also makes an appearance here. I’m betting on Alexander Payne, as his films always have a strong core of writing, but I wouldn’t be surprised if “The Artist” ended up inside the envelope. With the exception of Jonah Hill, who I will forever be hesitant to enjoy, supporting actor is an old man’s battle. Ranging from 51-year-old Kenneth Branagh (“My Week with Marilyn”) to ripe old man Christopher Plummer (“Beginners”), the nominees are of a professional caliber and put out some great performances. Albert Brooks (“Drive”) had one of my more favorite roles, but I think Plummer and Branagh will be the top contenders. Octavia Spencer and Jessica Chastain both did well in “The Help,” but I think this will be one of those times that two nominees from the same film cancel each other out. That leaves Janet McTeer (“Albert Nobbs”), Berenice Bejo (“The Artist”) and Shailene Woodley (“The Descendants”) to vie for the award. All three have a fair chance at winning, but Woodley has extra power as a newcomer who almost shows up George Clooney so I’m siding with her. I loved Joseph Gordon-Levitt in “50/50” and Owen Wilson was much less annoying than I usually find him in “Midnight in Paris” but I think that Jean Dujardin from “The Artist” has this category on lockdown. I’m always up for being surprised though. Sadly, I haven’t had the chance to catch “Carnage” yet. The film has two nominees in this category with Kate Winslet and Jodie Foster, but I think they will again cancel each other out. Kristen Wiig was a hit in “Bridesmaids” and Charlize Theron has been making some noise with her performance in “Young Adult” but Michelle Williams was incredible as Marilyn Monroe in “My Week with Marilyn.” If the HFPA doesn’t choose her, I would be shocked. Unlike some years where this category is filled with mediocre comedies and lackluster musicals, there are five great movies here. That being said, I don’t think “50/50” or “Midnight in Paris” have a shot at beating the juggernaut that “The Artist” could be this awards season. I always felt that “Drive” was a better role for Ryan Gosling than his nominated one in “The Ides of March” and Leonardo DiCaprio’s performance was overshadowed by mixed reviews for “J. Edgar.” Brad Pitt does pretty good with Aaron Sorkin’s material in “Moneyball” but it doesn’t feel like an award-worthy role. 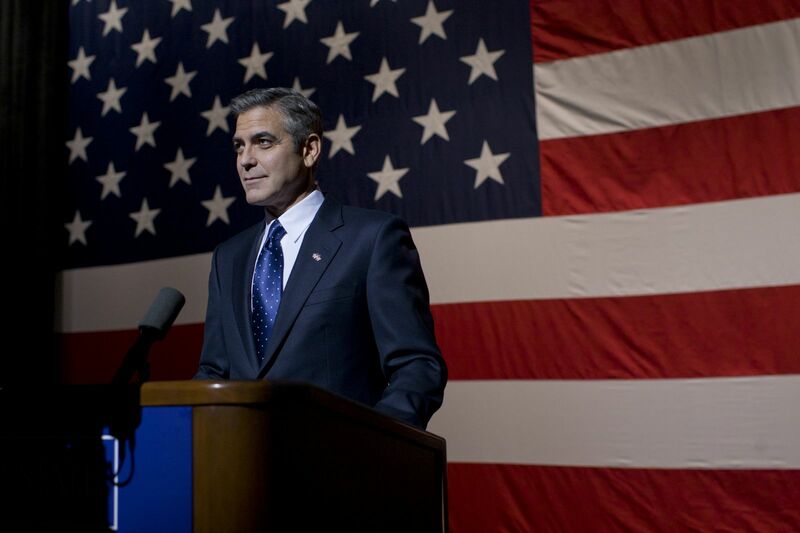 This leaves George Clooney (“The Descendants”) and up-and-comer Michael Fassbender (“Shame”) in the race. 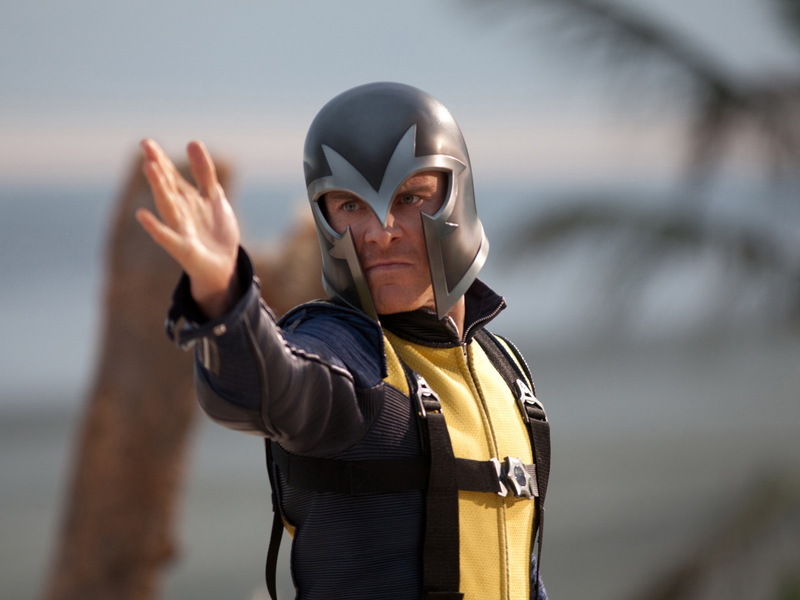 Although great things have been said of Fassbender, his film is rated NC-17 so it may not have been hyped as much as it could have been. That, combined with the fact that the HFPA loves big names, tells me that George Clooney walks away with this award. This is another strong category this year. “The Help” has been very popular with mainstream audiences as well as critics this year, so a nomination for Viola Davis was inevitable. Meryl Streep as the “Iron Lady” also makes sense as she delivers a great performance. Although Tilda Swinton is always great, I think “We Need to Talk About Kevin” was seen by almost no one. Best Actress will come down to Rooney Mara (“The Girl with the Dragon Tattoo”) and Glenn Close (“Albert Nobbs”). Both are unconventional roles, one by a longstanding name, the other by someone most famous for a 5-minute scene in “The Social Network.” This is somewhat of a gamble going against Swinton, Streep, Davis and Close, but I think Rooney Mara will pull off the upset with her great portrayal of Lisbeth Salander. This one is for all the marbles. Best Picture has six nominees fighting for the crown of top dog. I think this award will come down to who is voting. In this case, its the HFPA which is made up of people who may not identify with America’s pastime (“Moneyball”), American civil rights (“The Help”) or American politics (“The Ides of March”). Also, I feel like “War Horse” limped into this competition on the name of Steven Spielberg. It’s not a bad movie, but certainly not his best. As much as I loved “Hugo,” I’m not sure that was a universal love for voters. With strong writing, fantastic acting and good cinematography, I think “The Descendants” will walk away as the best overall film in drama. If you feel differently about my opinions, your comments are welcome below. At least we can all be happy that Morgan Freeman will be given the Cecil B DeMille Award. Follow @VC_Reviews on Sunday night for more coverage. Happy viewing.